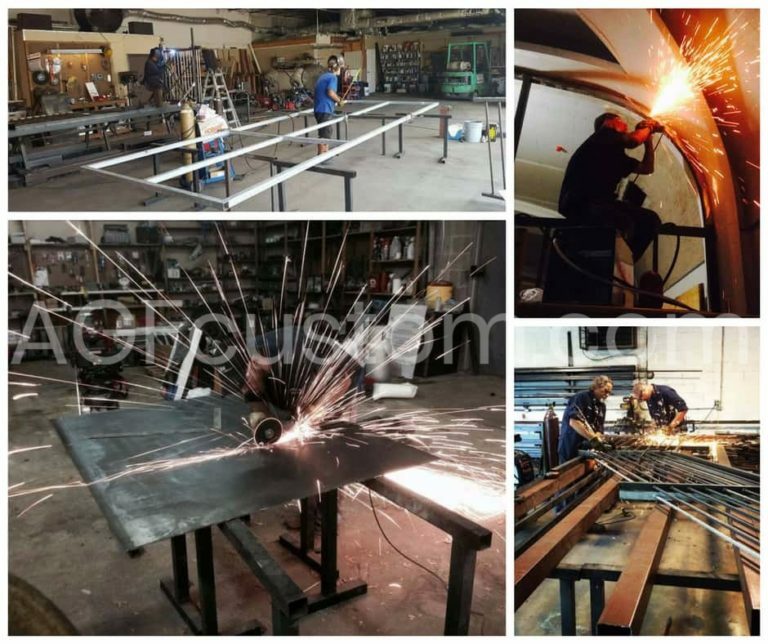 We are a local manufacturer specializing in contemporary, custom metal works for luxury homes in the Dallas area. We custom design each of our projects providing the best quality and attention to detail. Our staff members are professional, courteous and efficient and pride themselves in providing you the best quality product and service in the industry. 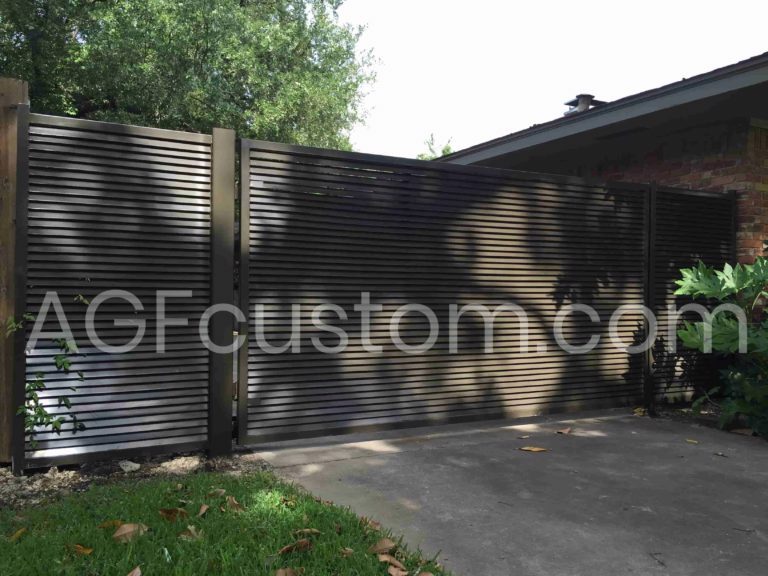 We specialize in unique and contemporary gate and fence designs. But, it doesn’t end there, we also custom build other projects including, balconies, decks, handrails and others. Our clients can choose from some of our existing unique designs or we can help them design their own. We work with our clients to meet their individual style and custom design each project to fit their needs. For all of our projects, we use the highest quality metal, wood and other materials; the best steel, premium grade lumber and quality craftsmanship. Additionally, our attention to detail and quality control is top notch in the construction industry. We make sure your project will be the perfect complement to your office or home. 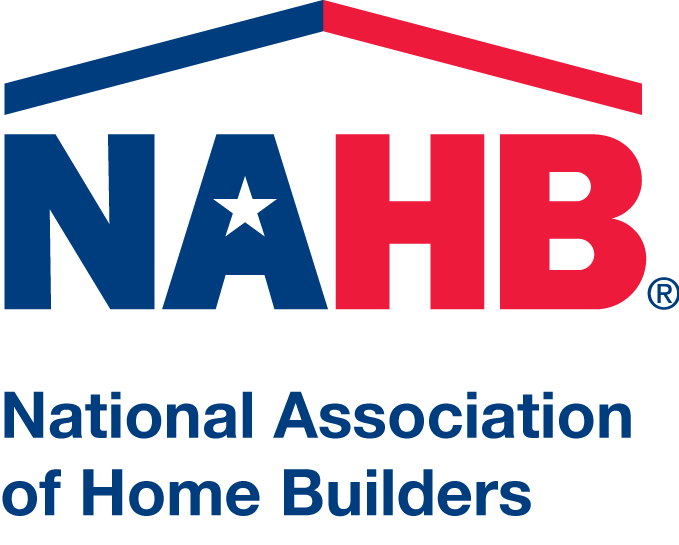 We understand that consumers have many options when it comes to choosing a Dallas company for their home improvement needs. 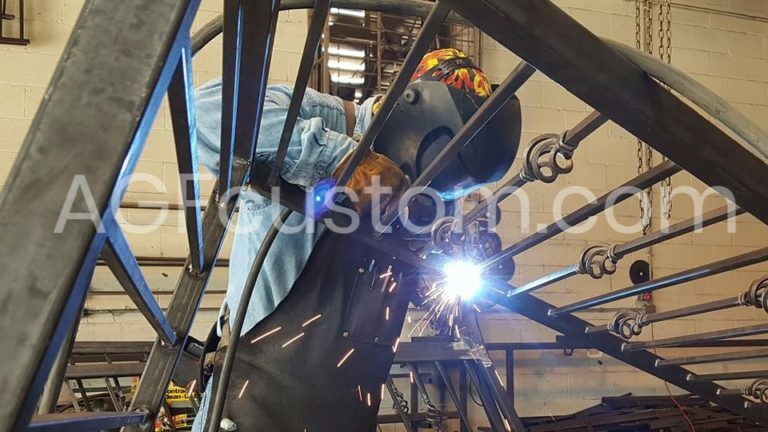 That’s why we strive to provide unmatched customer service during the design, manufacturing, installation stages of your project as well as servicing our clients after project completion so our customers are 100% satisfied. With over 10 years of providing gates, fences and other home and commercial project needs to the Dallas area, we developed a great reputation for providing quality and great service. That’s because we have some of the most talented and skilled designers, craftsmen and installation crews. 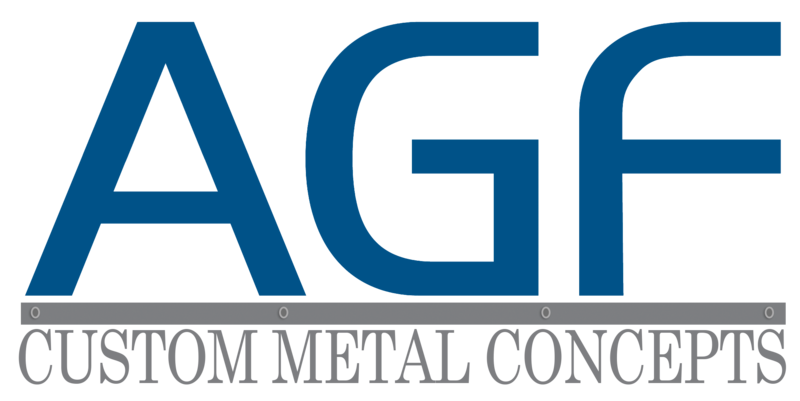 They understand our mission to create high quality custom metal work and take great pride in exceeding customer expectations. If you have any questions concerning products, services or pricing, please don’t hesitate to contact us. Our friendly staff will help find the best solutions for you.